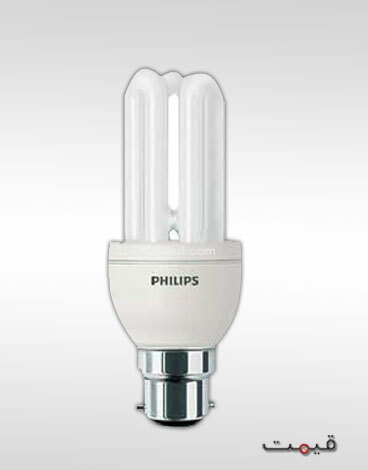 Energy savers are the lighting bulbs that are most commonly used as home appliance. They are not restricted to be put any specific area, instead they are the low energy consumption bulb that can be installed or place any where on streets, in homes or offices. It provides opportunity to save electricity and money as well. The most dynamic feature or you can say the advantage of Energy Saver is that, they fight against climate change and protect our environment by reducing greenhouse gas emissions radiations. There are so many national and international companies present in Pakistan which are manufacturing and selling their energy saver products. Few of the patent companies in Pakistan, which are highly recommended for their quality, design and long lasting functions are, Philips, Orient, Pel, LG, Tuxteen, Multynet, Silver, Exsn and many more. All these energy bulbs differ from each other due to the technology being implemented in their manufacturing. Some have low quality, low light and some are designed with more accuracy and glowing power. You can compare all Energy Saver prices in Pakistan with other available companies that are introducing Energy savers for making most reliable choice. One more thing is worth mentioning over here is, the usage and care of Energy Savers. It has been internationally alarmed that if any energy bulb gets break and burst into pieces, leave that place for at least 15min. Reason, there are chemicals like toxic mercury inside the bulb that aggravate problems like migraines, eczema to flare up and dizziness. Be aware of such precautionary measures and save your money and energy as well.